KIKO Milano is very excited to announce a Meet & Greet with beauty influencer, Steph Toms in their Covent Garden store! 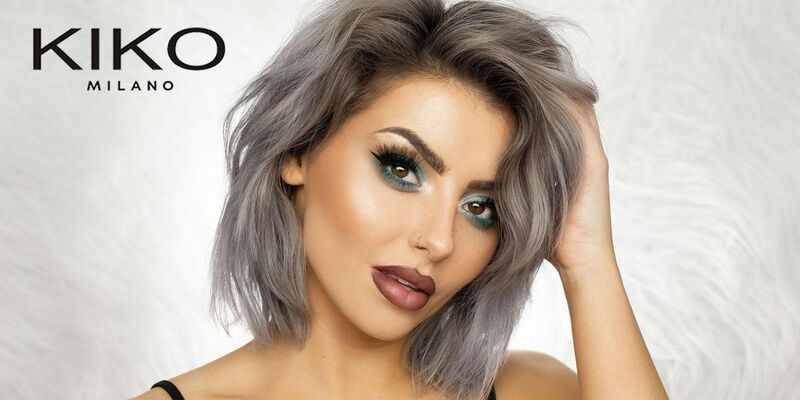 Come and visit the KIKO Milano Covent Garden store on the 22nd February 2019 from 5pm to meet Steph, get a selfie and chat all things beauty. The first 30 people to arrive will receive a KIKO Milano goody bag, filled with some of Steph's favourite products and a 20% discount will be offered on all purchases at the event.